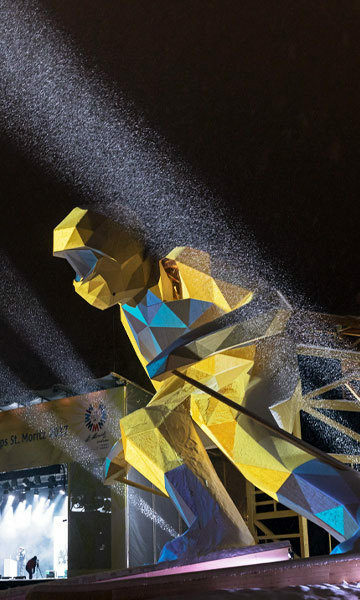 For the FIS Alpine Ski World Championship 2017 in St. Moritz we had the opportunity to plan and realize the opening ceremony as well as the overall entertainment concept. During two weeks we organized the official ceremonies of the FIS, including all medal ceremonies and start number draws. In the finishing area and in the Kulm Park, we coordinated presenters in addition to animators and provided with DJs and concerts for a unique atmosphere off the race course. The venue, located in the spectacular St. Moritz mountain landscape, was breathtaking. Fans cheered on the athletes, supporting them to the finish line, celebrating their idols, all full of emotions. During the day, our DJs, animators and presenters created a tremendous atmosphere in the finish area. 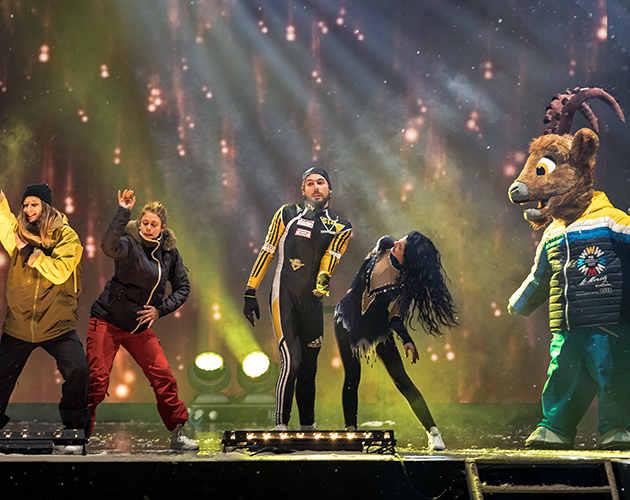 In the evening several thousand ski fans celebrated their heroes on the big show stage and enjoyed the following ensuing entertainment program. FBM Events transformed St. Moritz with its entertainment team into a place where everyone was invited to marvel, enjoy and have fun.